If you’re planning on biking across the island, be sure to stop at some of the many parks along your way! 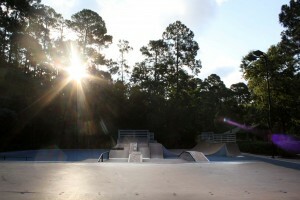 There are a variety of different parks on the Hilton Head – everything from beach parks with playgrounds, pavilions and sand showers to refined parks off with public art and reflecting pools. Whether you’re looking for a fun trip with kids or a relaxing stop in the shade, be sure to check out some of the parks on the island! 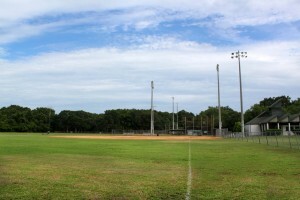 Located next to Mitchelville Beach is Barker Field, a recreational park complete with an open multi-purpose field as well as three baseball fields. It’s a great place to get a little sunshine if you’re looking to get off the sandy shores and run around. For those looking for something other than golf and tennis, head on over to the Bristol Sports Arena next to Crossings Park. This sports complex is a great place to get a little energy out with its multipurpose rink and skate park. Chaplin Community Park has all the makings for a great afternoon with beach access, basketball and tennis courts, a playground and even a dog park! This large park is all connected by pathways, so it’s easy to get from one place to another, whether that be on foot or bike. 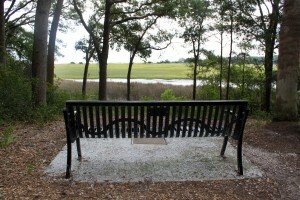 One of Hilton Head’s newest parks offers guests a serene space amid the bustling activity on the island. 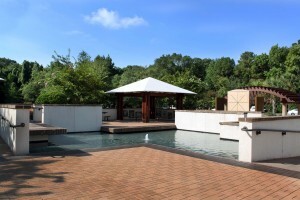 Its four water features create a calming oasis, even though it’s right off the popular Pope Avenue. 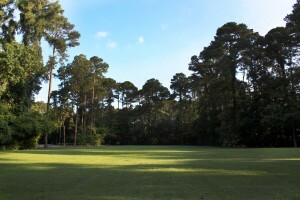 Be sure to check out one of the very first recreational parks on Hilton Head – Crossings Park! 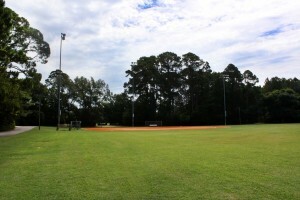 It’s one of the biggest parks with plenty of land and trails to explore, and a hot spot for activity year-round with three baseball fields, a concession stand plaza, meadow, playground and sports arena nearby. 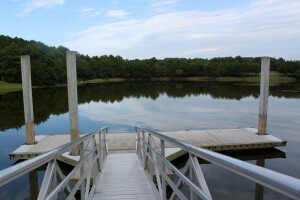 Greens Shell Park is one of the first community parks to greet visitors entering the island from 278. 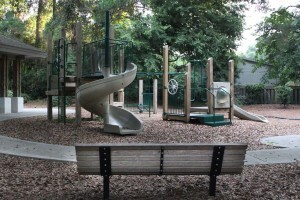 It may be one of the smaller parks, but it still has two sets of playground equipment for kids of different ages. There’s a lot to do at Jarvis Creek Park, especially if you’re in the mood to move! This 53-acre park boasts all kinds of amenities and promotes activity for everyone – from toddlers and their older siblings to parents and grandparents. 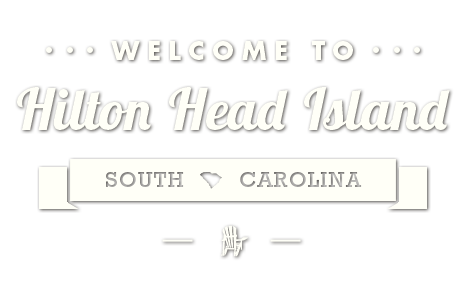 If you’re looking for a park that’s away from the crowds, then Hilton Head Park just might be for you. 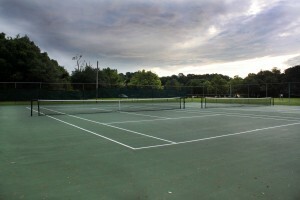 This solitary stretch of land, located at 152 William Hilton Parkway, has two tennis courts, a basketball court as well as a large grassy field for other games or maybe even a nice picnic. 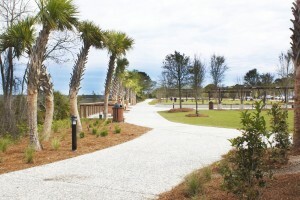 Right behind the Shelter Cove Towne Centre is a beautiful outdoor retreat complete with a performance pavilion, peaceful picnic spots and a board walk with breathtaking views of Broad Creek.